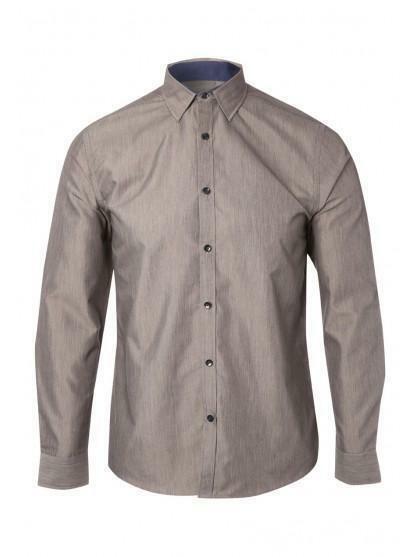 Smarten up your look in this mens long sleeve slub shirt. 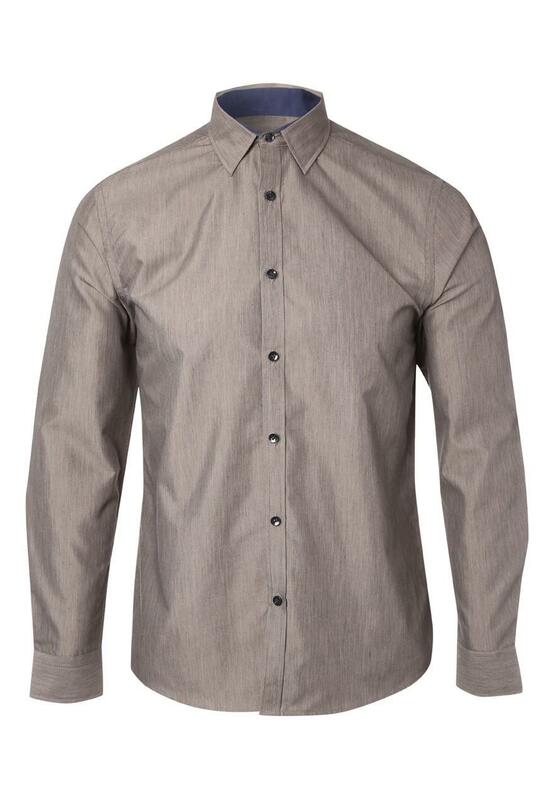 This long sleeve shirt features a button up front and a sheen to the material. Wear with dark washed jeans and shoes for a casual evening, or opt for black trousers for a formal affair.